Whoa whoa whoa… slow down… I’m just talkin’ about Bridge. And I definitely dig it. What did you think I was talking about? I’ve always loved playing games, but especially cards. Just, in general. I like the ingenuity of the game creation… the cleverness, the nuances. But I especially love what it facilitates: the conversations, the side whispers, the sportsmanship (or lack of)… Playing cards with my favorite people is, for me, some of my most precious time. I am what they call, “a social player”. And, although it is completely valid to take things super seriously… for me, the joy of playing cards and games is in the laughter, the things you’ll learn, and the working of your brain in a different way than is normally required. 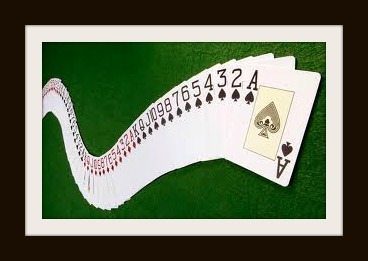 One of my favorite card games is Bridge. Although it has seen a steep decline in popularity recently, Bridge used to be THE game. Everybody played Bridge- it was a THING. 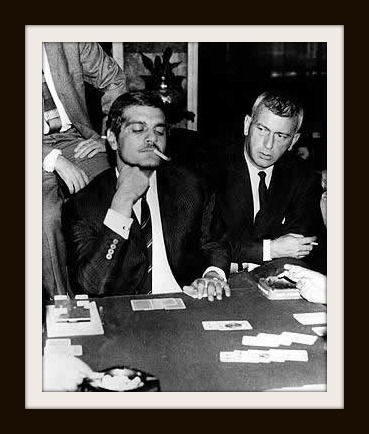 Bridge even had it’s own celebrities; Charles Gorin, and Omar Shariff. There were even people who would judge a man’s character on their ability to play bridge. But, for whatever reason, people just aren’t latching on to it right now. Between iPhones, Netflix, and the myriad of gaming systems out there, the world just isn’t as interested in using their free time to learn Bridge. I didn’t learn to play bridge when I was a child. It was always something only adults did. And now, like so many things awesome things, it is on the verge of becoming extinct; an almost oral tradition that is only getting passed down under special circumstances. For Bridge is a difficult game. It can be learned in an afternoon, but takes a lifetime to master. The beauty of bridge is that no two hands will ever be the same. Ever. And no matter your skill level, EVERYONE (even the smartest, most experienced bridge player) will make at least one boneheaded move during gameplay. There are formulas and theories you can learn to help improve your game, but this game also involves tricksy things like luck, chance, and human intuition. 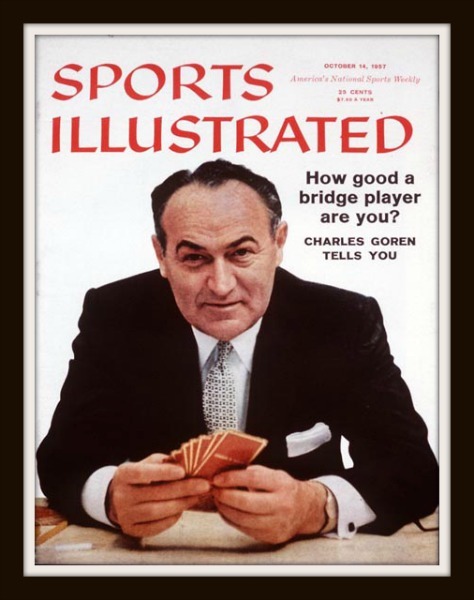 I learned to play bridge when I was 30 during a life-direction-change point in my life. I had resigned from my traditional job and was going to focus on traveling, creating, visiting, experiencing, learning, and working for myself. One of my goals during this period of time was to spend as much quality time with my father’s mother, “Juandamudder” (a name she acquired from my younger brother when he was, well… much younger) archiving family photos. I was in Georgia in October of 2010, and found myself invited to go to the coast (McIntosh County) with my Grandmama Betty, her Sister Ina, and their Sister-in-law Betty Ann for a trip. Each one of these women, individually, is a powerhouse. But together it is magical. They are each charismatic and amazing and MAN have they seen some things. Of the group, I was the youngest by 40 years. 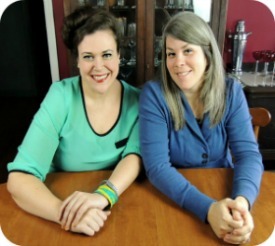 Compared to these ladies, my life experience was practically nil. And, for someone who was on a quest for life direction, being in the presence of three sages for a week was fantastic. These ladies taught (and continue to teach) me about how to go through life with strength, savvy, beauty, love, and humor. But, they also taught me bridge… mainly because they needed a fourth. For that is a thing… bridge requires four people to play. That is probably another reason for its decline. It’s difficult enough to find one person interested in bridge… let alone 2 more after that! Many hours of that trip were spent around a card table, with the first day spent with us simply playing with our hands open and out and them patiently discussing how you would go about playing that hand. Bridge is intimidating. It has its own language and there are many exceptions to the rules… which is why, as a child, it had never appealed to me. Lot’s of, “Well… it’s like this, except when it’s like that… but sometimes it’s like this. But it can also be that way.” But, like with most things, you just need a good teacher, persistence, and the ability to immerse yourself into it. Any available moment that wasn’t utilized by eating seafood, sleeping, or visiting on that trip was spent playing Bridge- which is also critical to learning Bridge- for if you don’t use that knowledge consistently, then you will lose that knowledge. But once understanding of game play clicks in your brain, then you want to devour it. The ladies called the trip, “Bridge Camp” and I found that to be an apt name. And just as Juandamudder, Betty Ann, and Ina taught me how to play, so did the ladies of my mother’s Bridge Club and her circle of friends. For as long as we’ve lived in Georgia, I have known my Mother and Grandmother to each belong to their own Bridge Club. 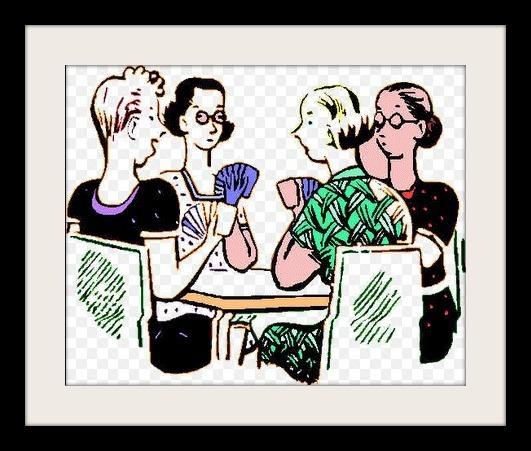 Their Bridge clubs were composed almost entirely of women and met weekly at each others homes on a rotating basis. The clubs contained at least eight members (preferably more… in case of cancellations) and were a Who’s Who of the Lavonia/Franklin County scene. Coffee and snacks were provided and you play for 3-4 hours. Scores are kept, and prizes are given (often a small cash pot with a $2 buy-in… which I love that this game still has sort of has a back-room housewife gambling element. It should be noted that in the past, Bridge gambling parlors were everywhere in the world and quite a big deal. So much so that this fact generated my favorite Bridge adage, taught to me by Juandamudder, “there are many a man who walk the streets of London who never got their trumps out.” Meaning, that there once were a lot of poor souls who lost their money and got kicked out of a bridge game because they didn’t play the game particularly well or had a string of bad luck. After my coastal Georgia holiday, and a sojourn in Lavonia, I returned to Chicago for an extended stint. Missing the game, I started looking around for local clubs or a class that I could take to keep Bridge in my life. Not only was their a group AND a class, but it was 2 blocks away from my apartment at the local parks department building. I took the class this past Fall and have since joined the Friday afternoon group. The class was led by a whip-smart gentleman named Gary Shuetz who, among other things, is inventor of Bubble Tape and Push Pops. 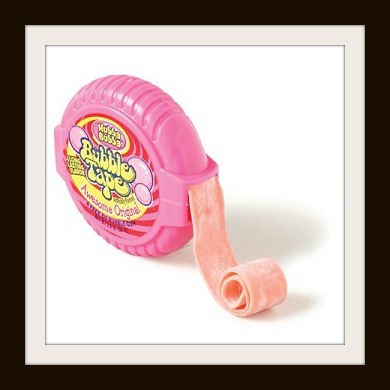 Yes… THE Bubble Tape. Gary taught me a different style of bridge- the modern interpretation of the game. Though even with the modern variations, so much of the game is rooted in who taught you how to play it. The Chicago Friday group, just like my great aunts, my Mother and Grandmother’s clubs before them, has welcomed me and taught me so much about the game and life. For, in this group, I am also the youngest; by at least two decades and up to six. Bridge is a smart, subtle, beautiful game. I encourage anyone who will listen to me who has a similar predilection (like myself) for the elegance of a bygone era to seek out someone who knows this game. It always tickles me when I see Bridge referenced in modern culture: from New Girl, Downton Abbey, and The Help… it pops up and is always spoken of with a reverence. I may not know a lot, on which I’m working, but I do know that if you express an interest in learning bridge, people who know how to play LOVE to share this gift with you. I am a big believer in the concept that everyone you meet has something to teach you- either about the world, or yourself. And let me tell you, Bridge always attracts the most interesting people. And now, as I make another life-change-direction, I am sad to leave my current club, but grateful, just as I am for the others who have taught me, for everything they’ve given me that I can take with me on the next step in my journey. I’m starting to wonder how they play Bridge over on the left coast? Hit me up if you have any interest and I can point you in the direction of some great books. 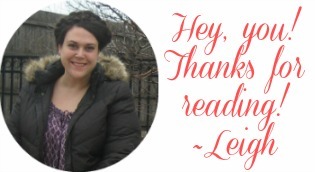 And, as always, thanks for reading! Previous Article← Steamed Shrimp and Bushwhackers- That’s What I Call a Weekend! I love you Leigh. Love this.